Mon 6/25: We’re taking a moment from our normally scheduled program to talk about CA’s energy grid. CALL TODAY! “This is the same bag of goods that was sold to Californians in the late 1990s, when Enron swooped in and took advantage of this speculative market,” said Jaimie Court of Consumer Watchdog, a Los Angeles-based advocacy group. Just got an emergency message from a resistance group down south that there is a hearing on AB-813, Grid Regionalization TOMORROW! (Tuesday 6/26) and they want everyone to call Hannah-Beth Jackson TODAY to oppose it. Lot’s of contention and good environmental groups on both sides. We are swayed, however, by the arguments sent from the Sierra Club Director to our local S.C. leader Jim Hines and by this analysis by Indivisible SF. It seems CA has a lot more to lose than to gain, including the loss of over a 100,000 good jobs, as well as inviting Trump into overseeing our energy production. hurt victims of the recent fires in California by releasing liability of Investor Owned Utilities like PG&E. cause us to import dirty energy like coal power from neighboring states. cede local control of CAISO (California Independent System Operator) to the Federal Energy Regulatory Commission (FERC). This puts us at the mercy of Trump, who would be in charge of appointing the majority of FERC commissioners. He is not a fan of CA and he IS a big fan of coal. Not clear if we could leave once we get in. 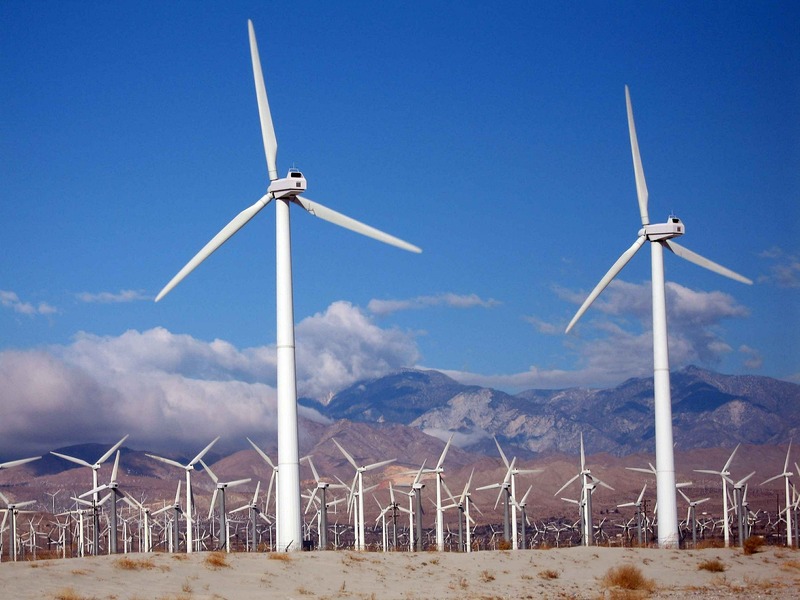 result in the loss of 110,000 jobs in the energy sector in California. could result in “resource shuffling” between coal-heavy or natural gas power companies to extend the life of their plants at the expense of our renewable energy. help keep these old plants alive longer,causing more localized air pollution with human health and planet-wide impacts. Minimal script: I’m calling from [zip code] and am also a member of Indivisible __.I am calling to urge the Senator [___] to vote against AB-813, currently being heard in the Senate Judiciary committee. The folks who really love this idea think that it will resolve an interesting problem: To make sure that California solar and wind companies have enough customers—a big enough market—to buy their renewable energy at the main times of the day solar and wind power are pumping out electrons. 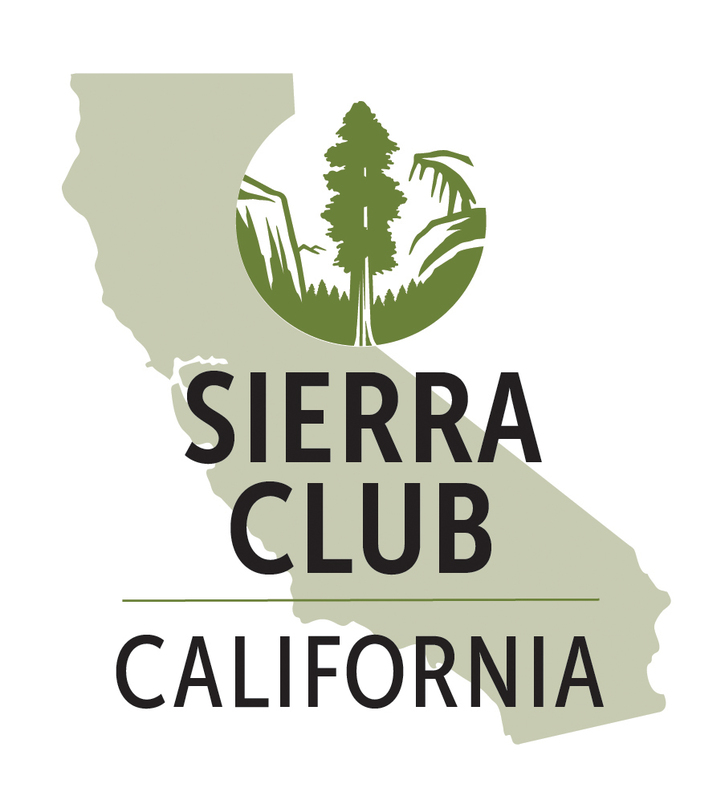 You may securely donate online or by sending a check to Sierra Club California at 909 12th Street, Suite 202, Sacramento, CA 95814. Posted on June 25, 2018 by indivisibleventuraTagged Energy, Grid regionalization, Indivisible Ventura. Previous Previous post: Fri 6/22: Mass shootings every day and other gun news.